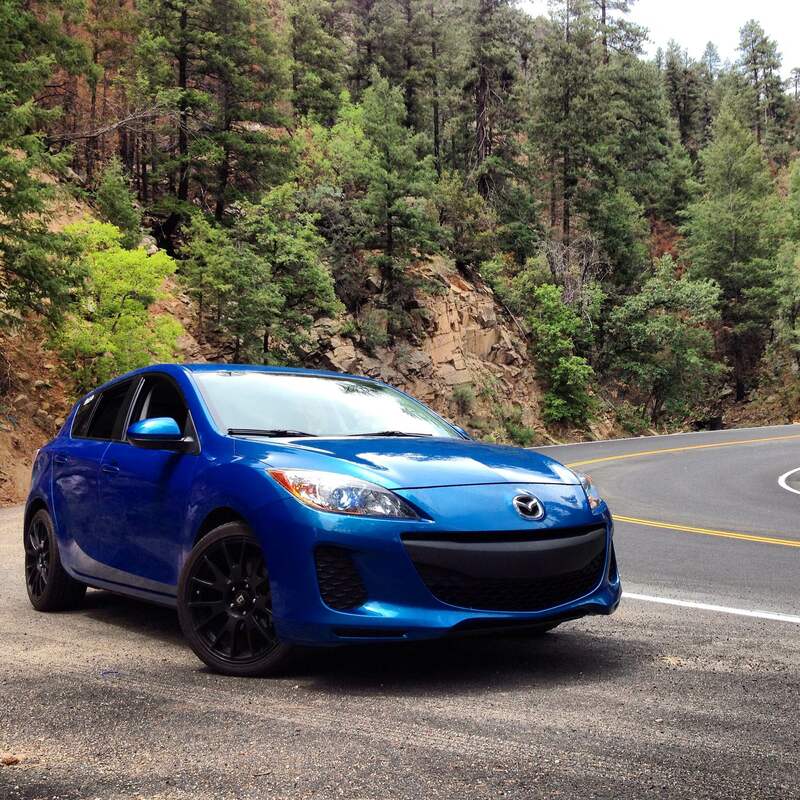 This post is written by Michael (http://motorblogaz.wordpress.com/) about his 2012 Mazda3. You might remember him from his previous post about his Jeep Cherokee. 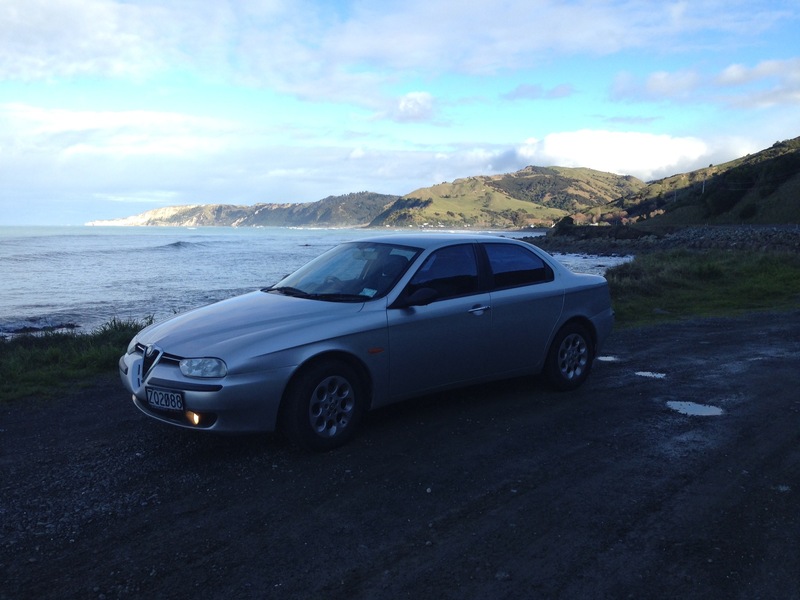 This is a post is written by Ken about his 2000 Alfa Romeo 156 2.5 V6. He is from New Zealand, one of the most beautiful countries I ever visited, and he has a really cool car blog, revvedupblog.wordpress.com (You should check it out!). Anyways, here is his story about his Alfa Romeo. What makes this car more special than others is that it was my first car. It was the car I learnt to drive in, it was the car I used to take my driving test, and it was the car I grew up with. My parents owned the car before me. We got it sometime around 2001 when I was but a small boy who didn’t know what an Alfa Romeo was. I remember looking down from my bedroom window onto the driveway and seeing this weird and unusual looking thing sitting there. I remember thinking it was a strange looking car, especially the front. I didn’t care much for the hidden door handles either as I could never reach it. I remember when they brought it back and they were so excited by it. I refused to ride in it unless I was forced to. I ignored the Alfa like a cat ignores an empty food bowl. 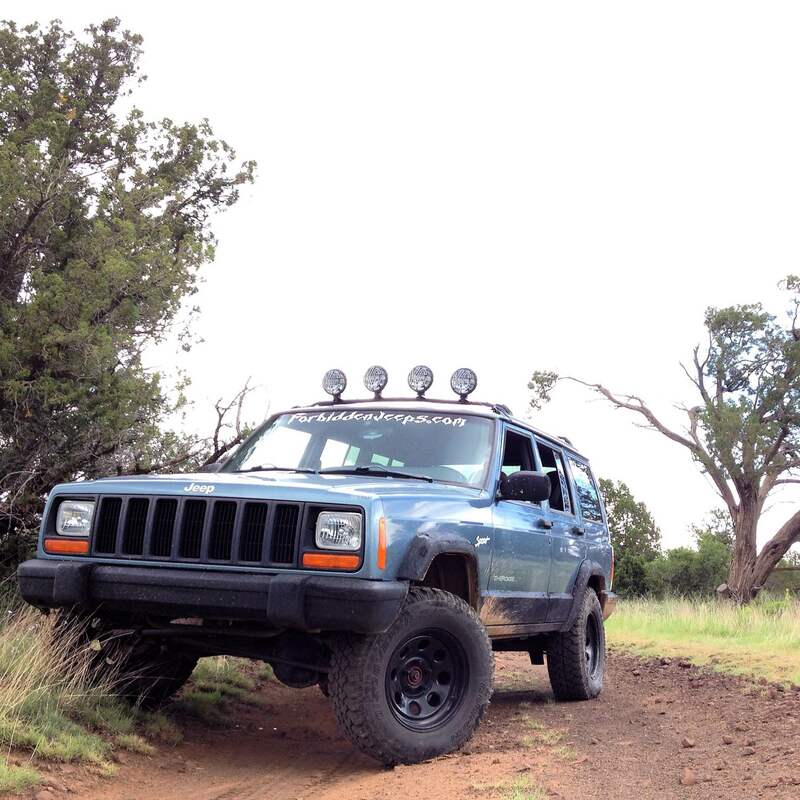 This story is written by Michael (http://motorblogaz.wordpress.com/) about his 1998 Jeep Cherokee Sport 4X4. 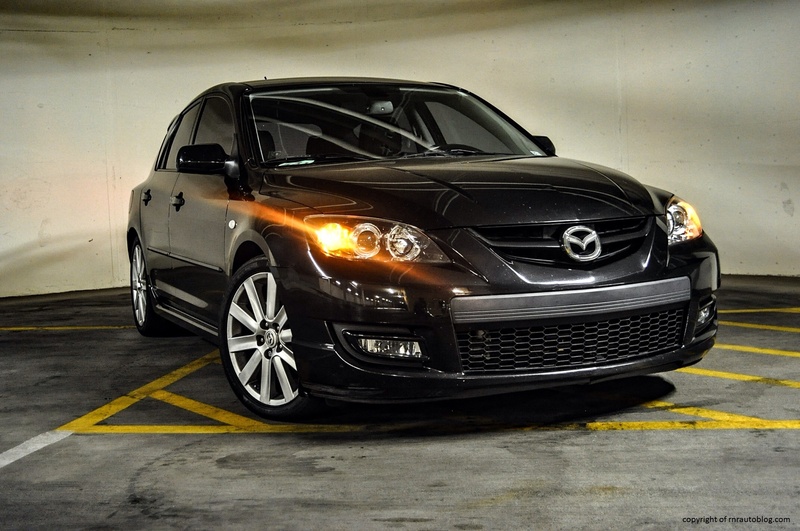 Hey fellow car fanatics, welcome to the first ever Readers’ Stories post. 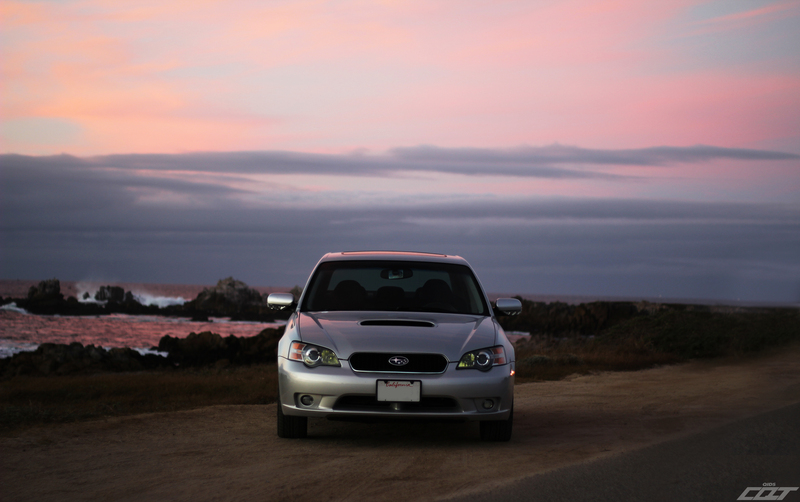 This post is written by Bryan ( http://coolqidstable.com/) about his 2005 Subaru Legacy GT Limited with 78k miles. Most people ask me that if I have all this knowledge about cars, I must be driving something interesting and a car that only car enthusiasts would drive. Well, the truth of the matter is that I drive a Honda Pilot. 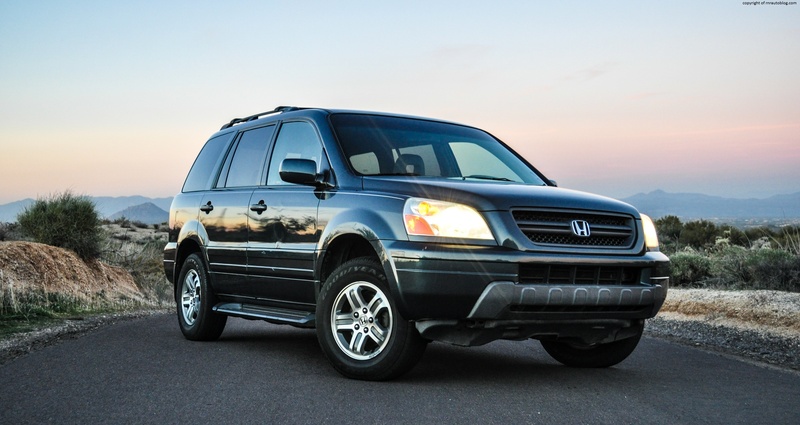 That’s right, a 2004 Honda Pilot EX-L in Sage Bush Metallic. Yep, it’s an automatic SUV, which makes me out to be a hypocrite, especially since I preach manual transmissions, and since I say that SUVs are my least favorite type of cars. 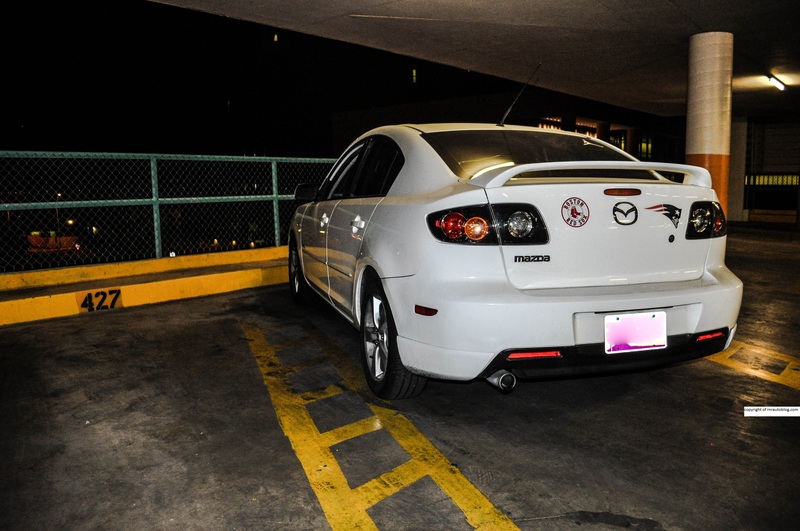 Let me tell you about the story behind this car, who by the way I named Neela (after the girl in Fast and Furious Tokyo Drift who drives a Mazda RX-8). At the time, we had a 1995 Honda Odyssey LX and a 2002 Toyota Camry. While it was a great car, the Odyssey was getting old, and a family member really needed a car, so we gave the car to her. It had 140,000 miles, and my family and I never really considered it a minivan due to the lack of sliding doors which helped my mom avoid the “soccer-mom” mentality. Anyways, this was in 2004, when SUVs were becoming the norm for family cars, and as you guessed, my parents jumped on the bandwagon. My family loves Hondas, but we wanted to go upmarket, so we looked at the Acura MDX (Acura is Honda’s luxury division). My mom loved the MDX, but my father, the cost conscious buyer, was keen on the MDX’s sibling, the Honda Pilot. It had launched a year ago, and we had many friends with Pilots, and everybody loved theirs. We went to the Honda dealership, and we looked at the Pilot. Naturally, being a young kid, I was bored by all the technical talk, so my sister and I played around in the showroom cars. We test drove a red Pilot with a tan interior, and we were all amazed at how roomy and comfortable it was. We went to the Honda dealership a lot more after that. Then one night, my family went to the dealer without telling me and left me at home with the babysitter. The next day, we went to the dealership, and my sister (who loved to brag and tease me) told me, “Ha-Ha, Mom and Dad took me to the dealer, and not you, and I got to pick out the color! They like me better than you.” I pretended not to believe her, so I asked her, “Oh yeah? Where is our car? Huh? Huh?” And she pointed outside, and there was our Pilot. It was a Friday morning on May 28, 2004. It was a sunny afternoon, and our Pilot was so shiny it sparkled. That weekend, we embarked on a family trip in our brand new car to Ohio. We stopped at a farm, where we got to ride horses. My horse’s name was Diablo, and I remember this because at the time, my favorite Lamborghini was the Diablo. Before we knew it, we were driving this car everywhere. This car has been all over the country. We drove the Pilot many times to Canada, and Mexico two times, and it has been to both coasts of the country. Before I knew it, high school came. When I got my permit, I was supposed to drive our 2002 Toyota Camry, but as being a typical car guy, I said, “heck no!” I wanted a Ford Mustang so badly for my first car, and I was dismayed to find out my first car would be handed down to me. At first, I felt sad, because out of my friends, I had the boring car (my friends had a 2011 Ford Mustang, 2012 Dodge Challenger, Chargers, you name it). But after three years of driving this car, I cannot wish for a better first car. 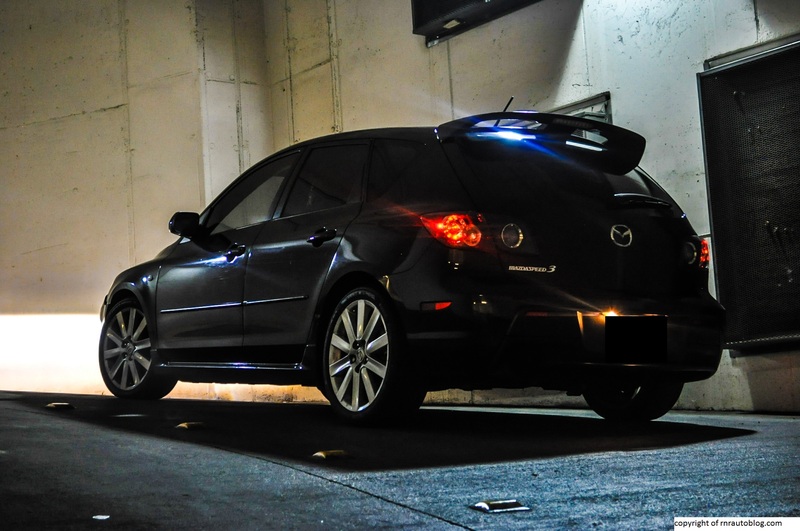 Since this blog just turned a year old, I thought it would be cool to do a review of my own car. I have been thinking about doing this for a long time, and I have been pressured to do so. Ever since I started this blog, I have had impromptu photo shoots of Neela. If I’m driving, and I see a location that I like, I’ll pull over for some pictures. I have accumulated quite a lot of pictures over time, and it is interesting to see how the car has changed in the past year. 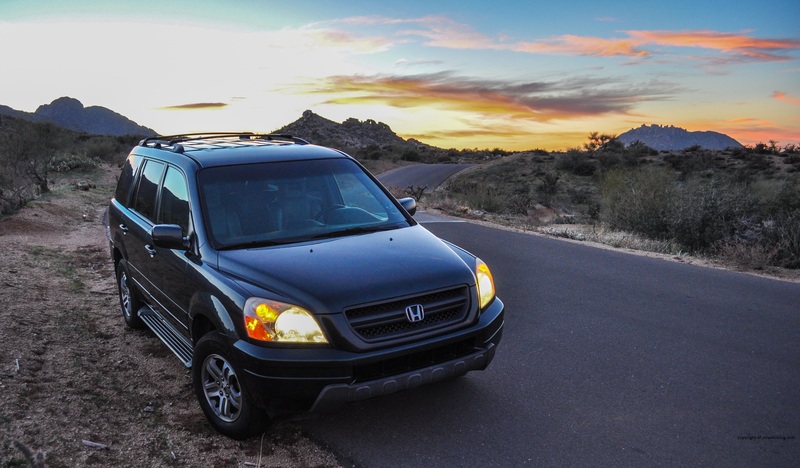 I actually posted a photo shoot of Neela and another Honda Pilot way back in Decemeber. I just never had the opportunity to do an actual review because I was always writing a review of another car. Now, the perfect opportunity presented itself. Just know that this review will be really long, because this isn’t a review of a random car. 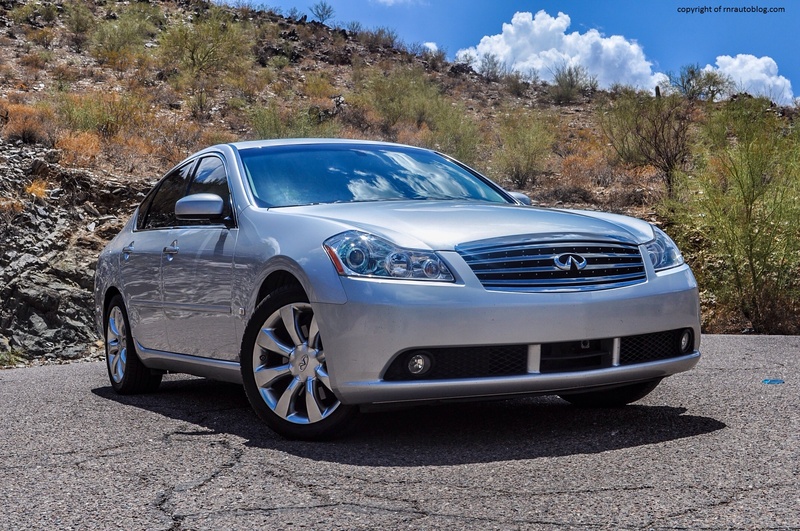 I’ve known this car for 10 years, which is a lot to summarize in a typical review, so brace yourself. Hope you guys enjoy it!